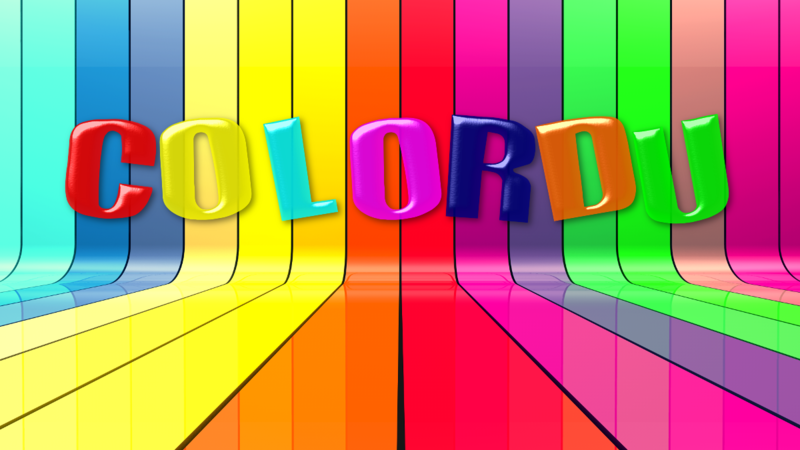 A new update for Colordu Color Sudoku is now live on the Play Store. In addition to aesthetic updates, we’ve split off support for different platforms into individual APKs, so your device’s hardware dictates which version you will receive. End result – much smaller storage requirements! These changes won’t hit the web version until later this year, so be sure to grab it on Android if you want to check out what’s new. Oh, and if you play one of our other Android games, you can expect to see a similar size-reducing update in the next 2-3 weeks as we are currently working on rolling out these changes to our entire library. Earlier this week, we pushed out version 3.1.12 of Reverse Lookup PLUS. 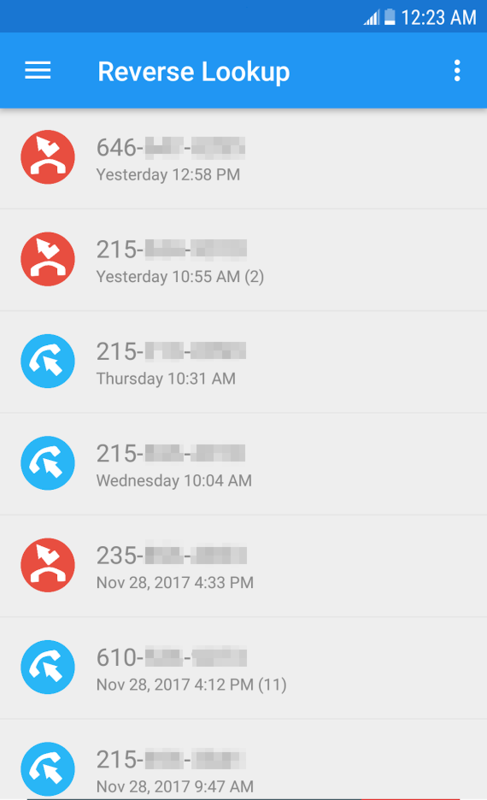 This update includes a few minor bug fixes, but the real focus here is improvements to the experimental caller id mode. Because this option has been fairly unknown up until now, we thought it might be beneficial to go over it briefly. Enabling Caller ID Mode – To enable Caller ID Mode, open Reverse Lookup PLUS , navigate to the Settings screen, and toggle it on. Positioning – Pretty much every device has a different incoming call display, so it would have been impossible for us to choose a perfect location to display caller id. For this reason, you can simply drag the caller id display up or down to best fit your phone’s incoming call screen. When you settle on a position that works for you, the app will automatically save it so it will appear in the correct spot next time. Visual improvements – In version 3.1.12 of Reverse Lookup PLUS, we’ve improved the aesthetics of the caller id display. It now adapts to the theme chosen within Reverse Lookup PLUS itself – either dark or light depending on what you’ve chosen. The display is now also slightly transparent so you can still see all of your incoming call screen. We’ve also added the Reverse Lookup logo to the caller id display to better identify the source of the display.. there’s nothing more frustrating than to forget where a pop-up display originates from in case you want to disable it. A note for Marshmallow users – In Android Marshmallow (Android 6.0), you must ensure that Reverse Lookup PLUS has permission to draw over other applications. This should be enabled by default when you install the app, but if you’ve turned on caller ID in the app’s settings and aren’t seeing it during calls, following this procedure should solve your issue. On other devices, the menus may have slightly different names, but the option should be in a similar place within the phone’s Application Settings. This update is aimed at improving search results for some numbers. We’re rolling this out slowly over the next few days, so keep an eye out. As always, please email us if you encounter any issues with this new update. Colordu, our colorful twist on the classic puzzle Sudoku, is back on Google Play with an all new look and many improvements. The HTML5 version has also been updated. As before, the game is completely free to play on the web or on your Android device.